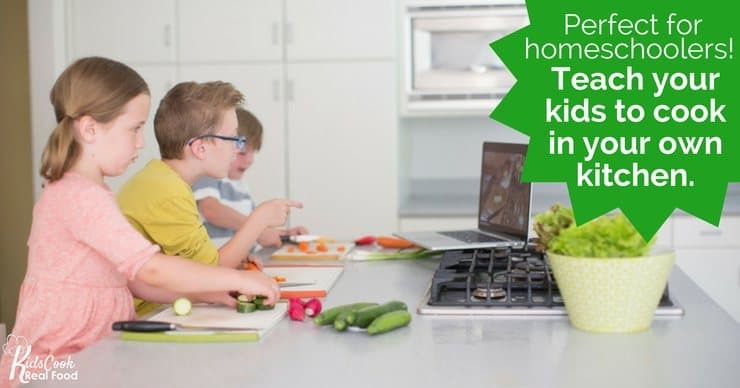 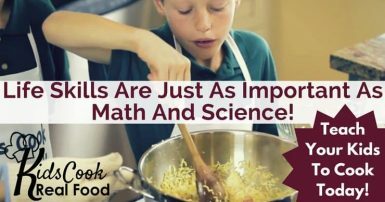 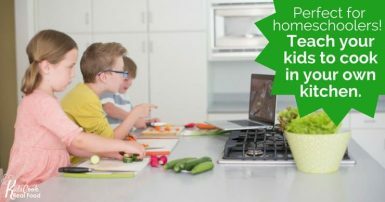 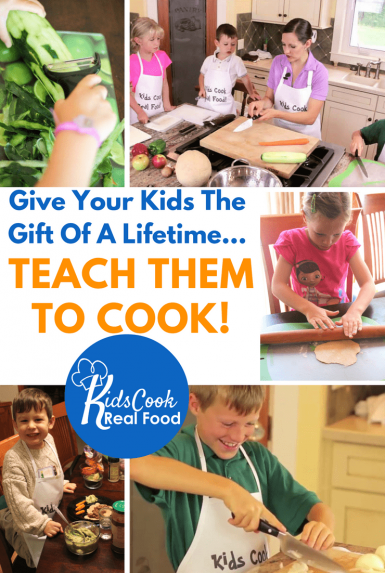 Do You Wish Your Kids Knew How To Cook? 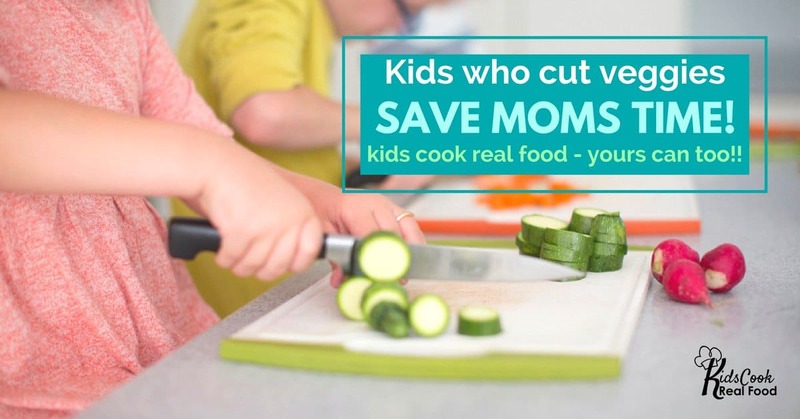 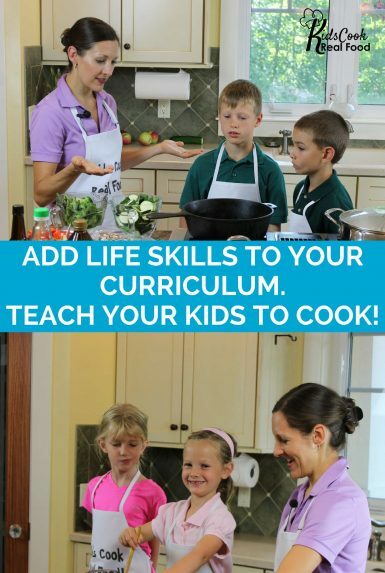 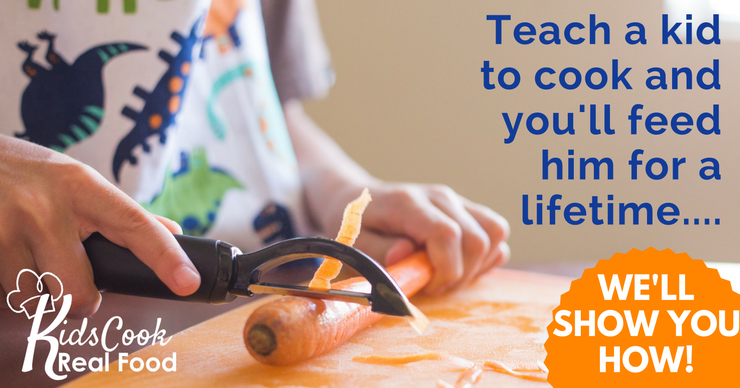 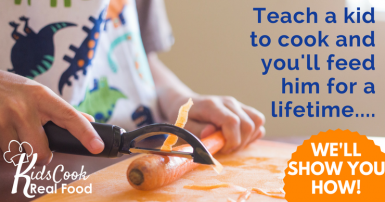 We Teach Kids To Cook So Your Family Can THRIVE With Healthy Food! 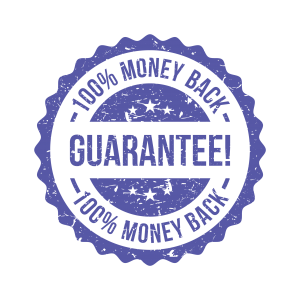 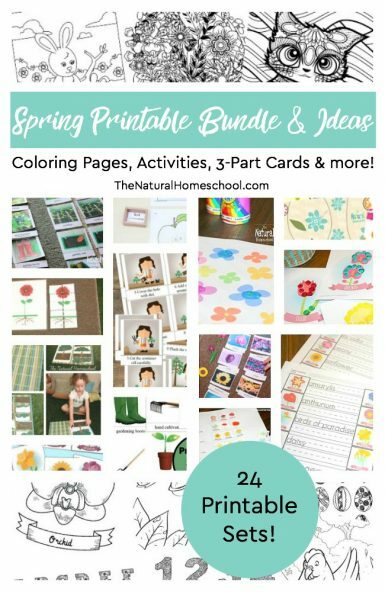 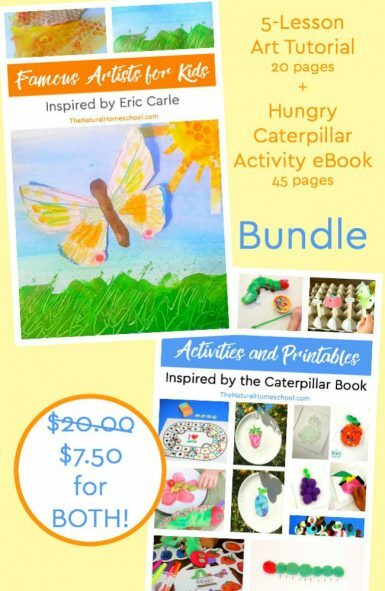 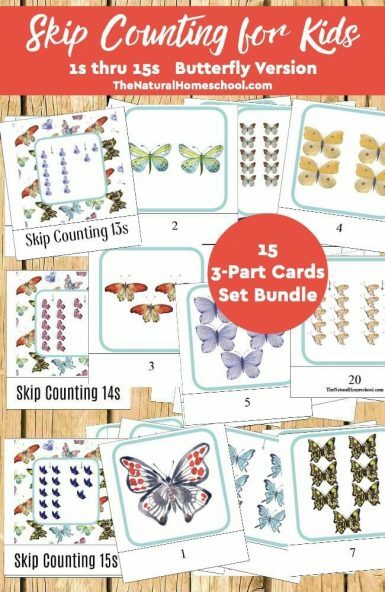 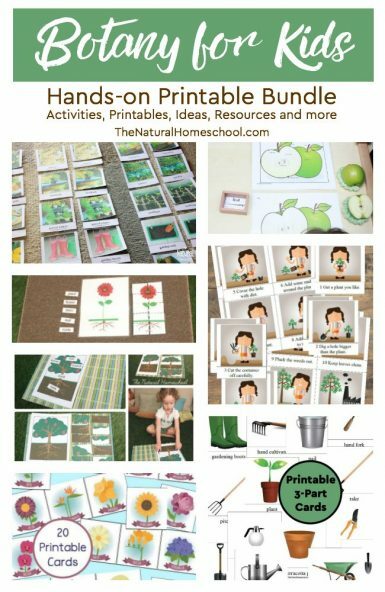 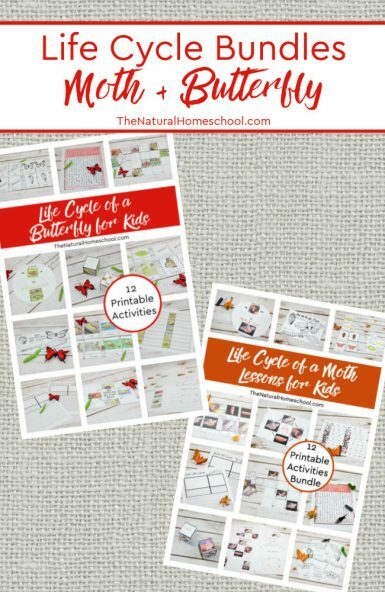 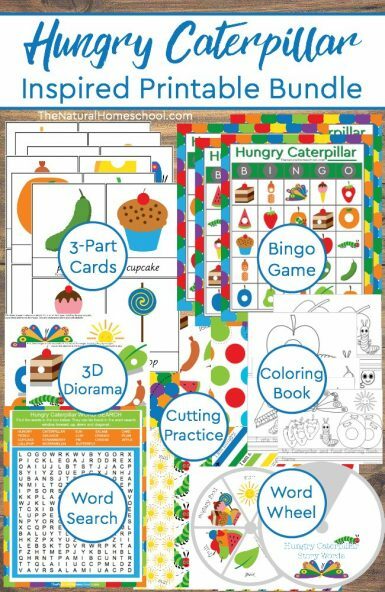 Over 200 Pages of PDF Downloads – super skimmable for busy parents! 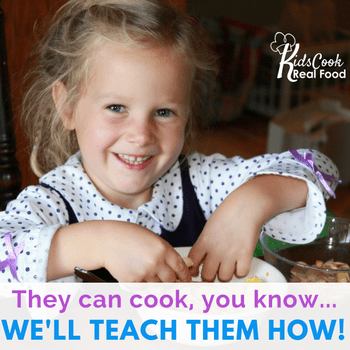 Quality Time with your Children in a chaotic world – that’s actually productive!